Cut from one of the finest points we've seen. 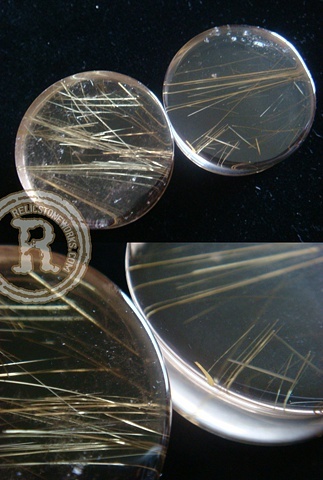 Delicate golden Rutile fanned out and frozen in the clearest of Quartz. It's quality material like this that keeps me coming back for more. Direct from the mines of Brazil, straight to your heart.